A sequel to Blade Runner has probably been in the works a few times over the last 35 years or so. Finally it’s here and it looks amazing. 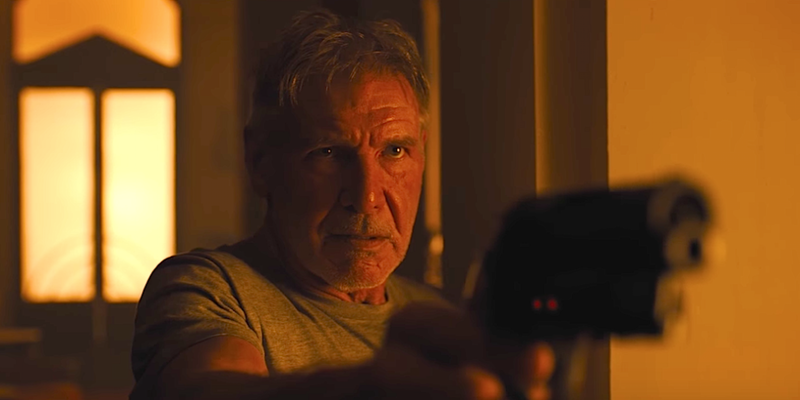 You might think Blade Runner 2046 was a reboot but they seem to have kept fans happy and made a loyal to the original sequel which even has Harrison Ford in.